When a web visitor exits your existing sermon video page without viewing anything, it’s called a “bounce”. They leave fast because the web page fails to engage them. 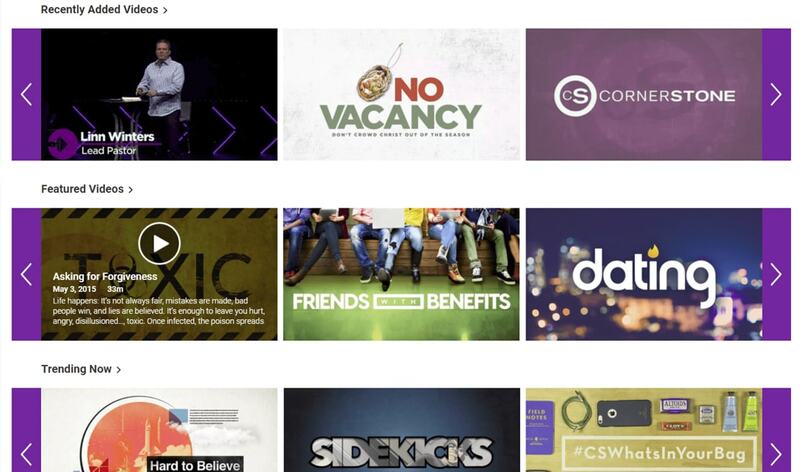 To discourage bounces and encourage video views, the Sermon Video Library provides a Netflix-like experience for viewers of your church’s sermon videos. 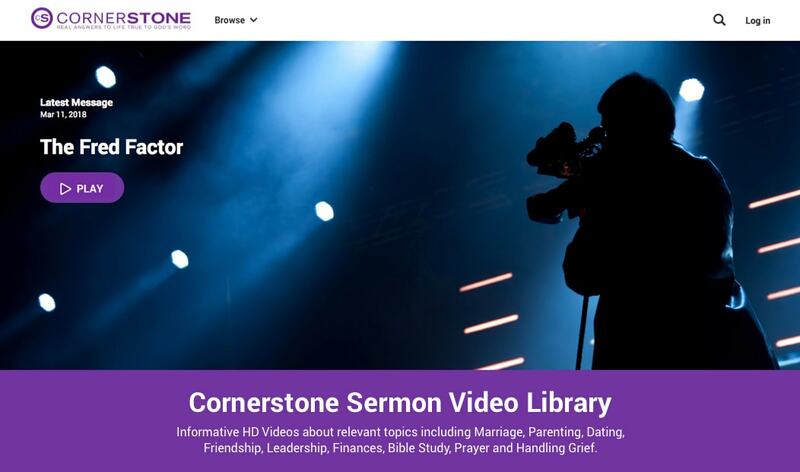 Intuitive video views on the library page allow users to be engaged by more of your sermons. Videos are also made available by Category and by Series, making it easy for users to find the sermons that are most relevant and meaningful. Additionally, searches can be performed, leveraging the video metadata generated by our SEO Transcription. Get Started now so you can encourage new visitors to become viewers of your sermons rather than bouncing. Netflix has been so successful largely because they have provided their users intuitive access to a wealth of content they might otherwise be unaware of using a variety of views presented front and center. The Sermon Video Library utilizes this principle fully, providing the video views in the table below to ensure that your users don’t miss any content that is engaging to them. Allows your most recent sermon to be made immediately available to your users, as the most prominent section of the landing page. Highlights the most recent videos that have been added to the library. Useful for users to catch up on what they may have recently missed! Displays the most viewed videos within the library over the last month. They’re probably popular for a reason! Allows you to drive user engagement with your most important videos by marking them as featured. 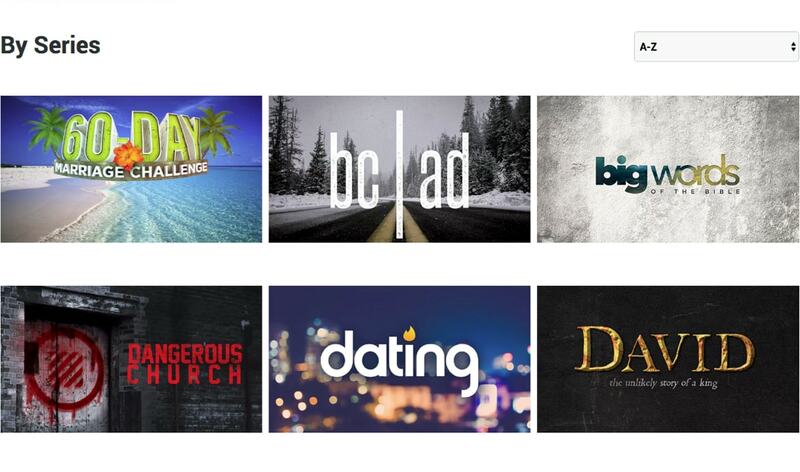 Featured videos are often also displayed as sidebar content for users when browsing other videos. 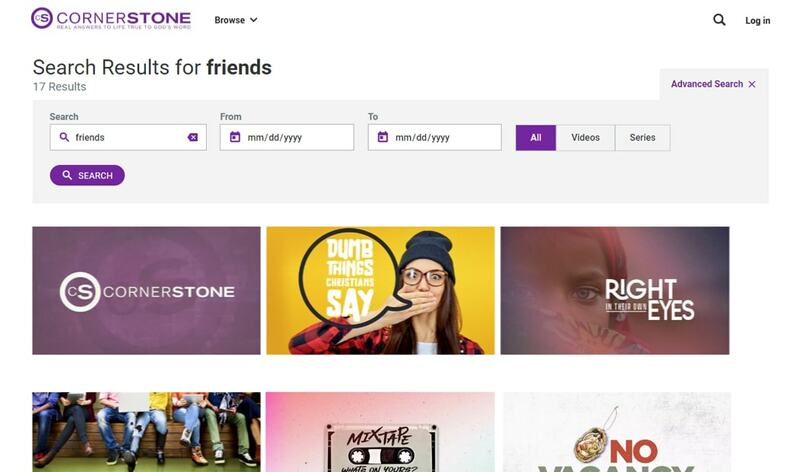 Provides users with easy access to the videos they’ve seen recently to watch them again, or share them on social media. Users are able to make both videos and video series their favorites, so they never lose track of those that are important to them. Users can perform custom searches at any time, leveraging the extensive amount of video metadata available to find the content they’re looking for. 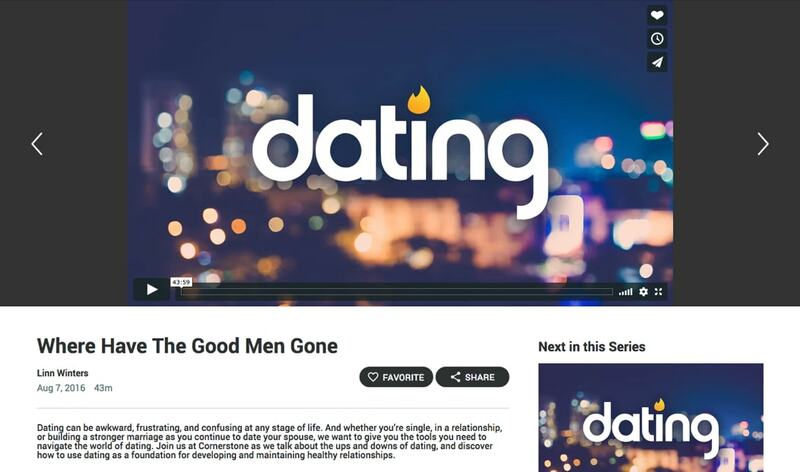 Advanced searches can be used to filter by date or between sermon videos and sermon series. Superior SEO is needed to bring new unchurched people to view your sermon videos. You can learn more about this here.